Despite the fact that summer is soon about to end, you shouldn't miss the following wonderful destinations around the world. Especially if you haven't been on holiday yet, these places are a fantastic opportunity for you. There's nothing more rejuvenating than a beautiful journey. Scroll through the list, mind travelers, and pick your dream destination. The country has a beautiful Adriatic cost with the long beaches, mountains, canyons and fjords – everything in one place for a relaxing and adventurous vacation. Its popular coastal town Budva is the most popular spot among the tourists with its town-hotel Sveti Stefan. 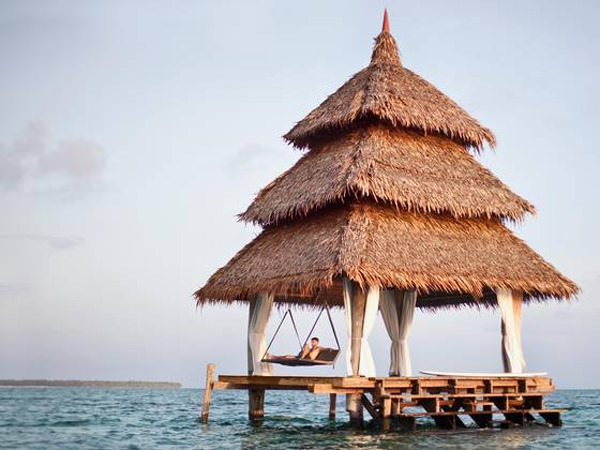 It is a luxurious resort on a separate island with a magnificent private beach. Also Villa Montenegro on the Budva Riviera is very appealing. 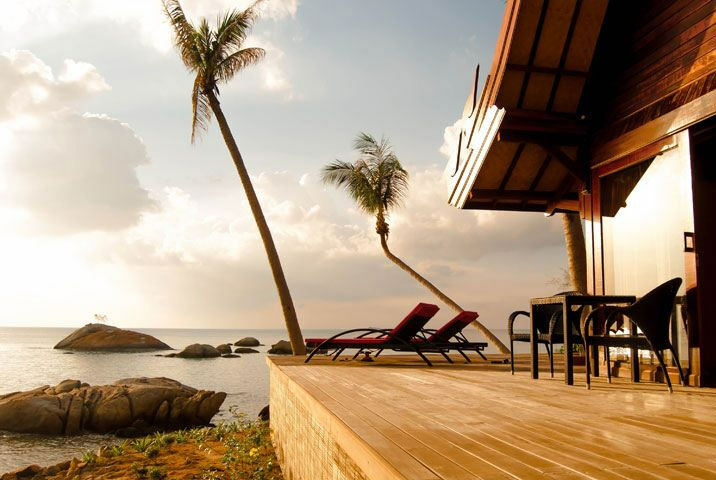 The eco-lodges, that have become popular nowadays, have been built around the country recently. 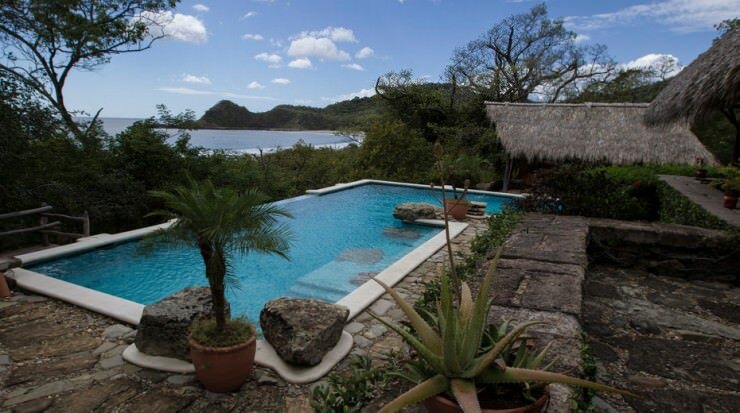 For instance, Morgan’s Rock Hacienda and Eco-Lodge spoils with the service, amazing design and the nature itself does the final work to ensure the great vacation. Also, the food tourism to Nicaragua has been flourishing recently. The continent offers the most exotic and exciting adventures you can imagine. 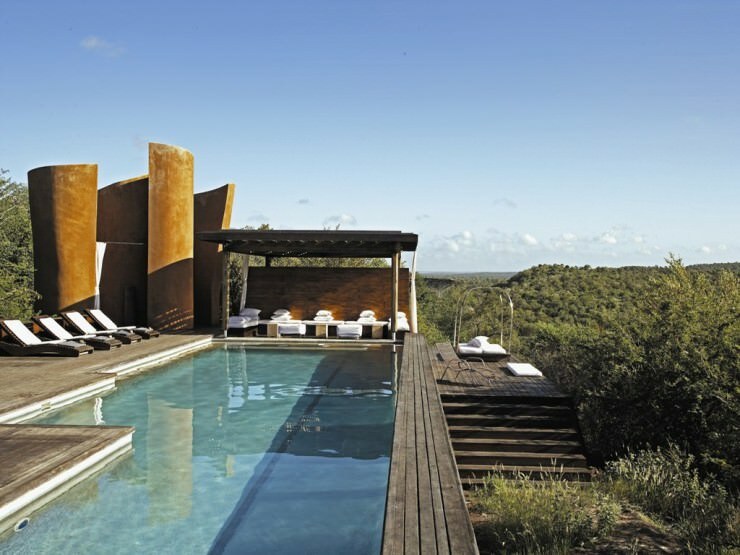 Try staying at Singita Lodges, that are found not only in South Africa, but also Tanzania and Zimbabwe. The lodge provides a comfortable relaxation after the tour, which explores the wildlife: the guides take tourists close to the lions, zebras, black rhinos, elephants and buffalo. 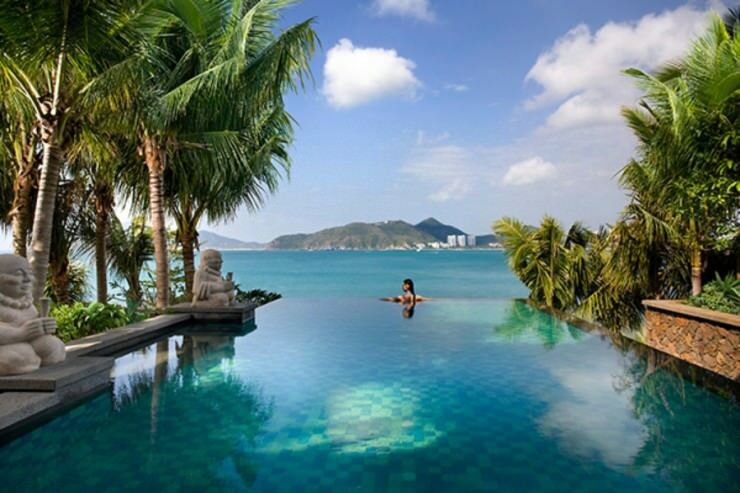 Mandarin Oriental is a luxurious resort in southern China’s beach town Sanya. Because of the tropical climate, the spot has become popular among the tourists. 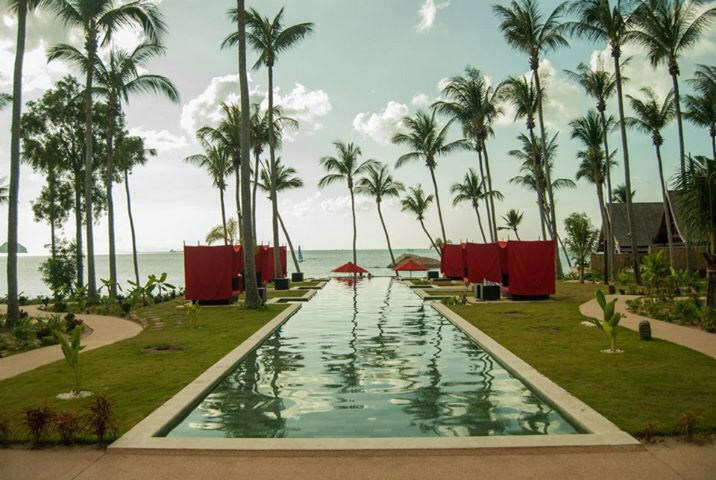 The resort offers villas with a striking view to South China Sea and infinity pools. 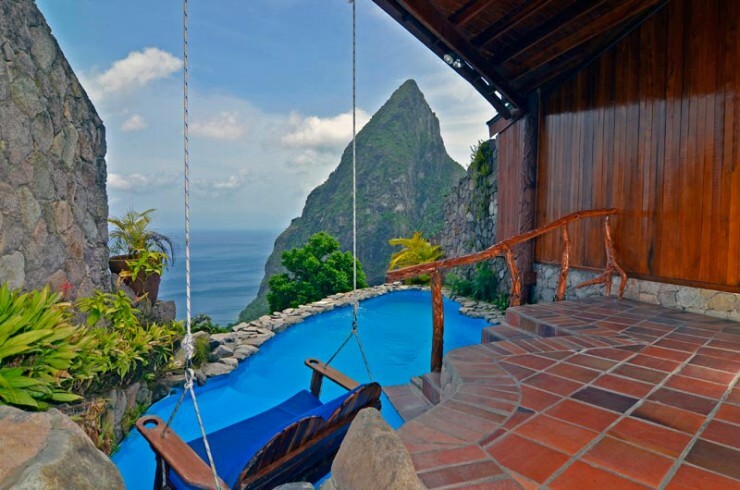 The island in the Caribbean Sea fascinates with its amazing nature: two volcanic Pitons rise out of the sea, defining the landscape. Heavily visited by the tourists, the island has many great resorts. 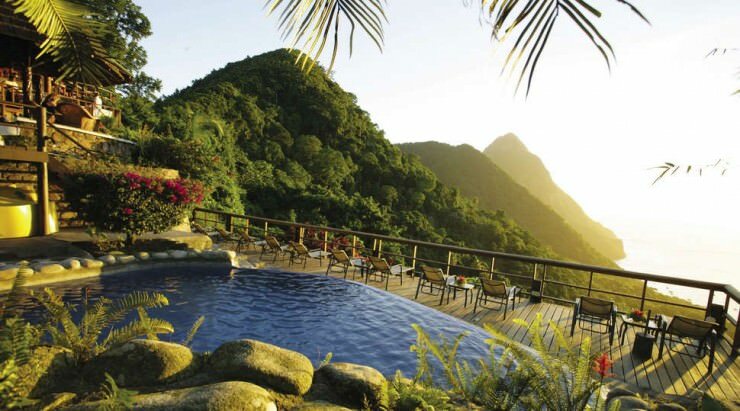 Ladera Resort is one of the favorites, with a striking view and fresh food right from the farm. 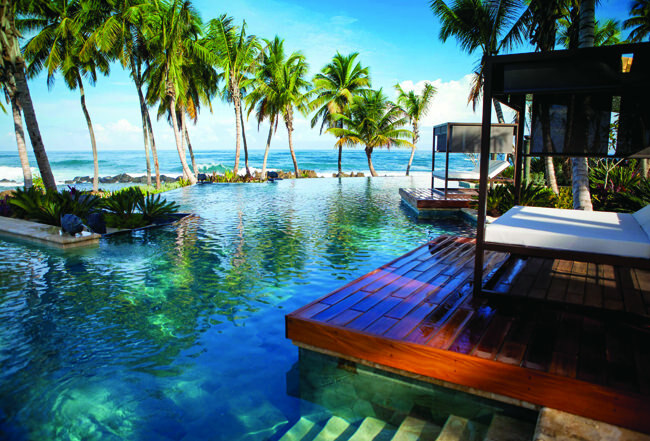 The Ritz-Carlton opened earlier this year on a Dorado Beach. Walking and biking trails, spa, treehouse massage wing and food prepared by famous José Andrés. The resort ensures the highest quality. 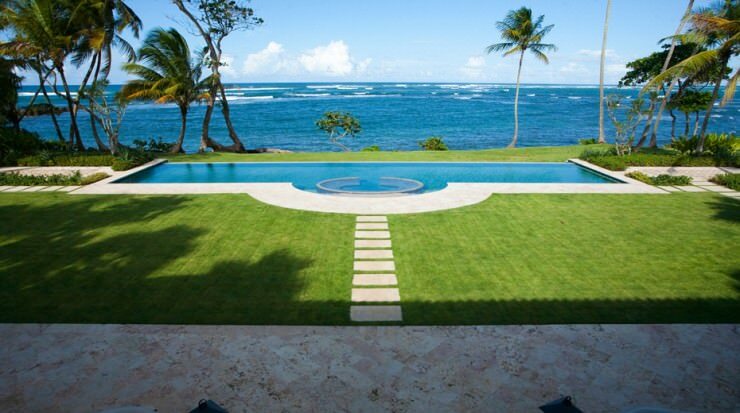 Not to mention the beautiful nature and cultural heritage in Puerto Rico. 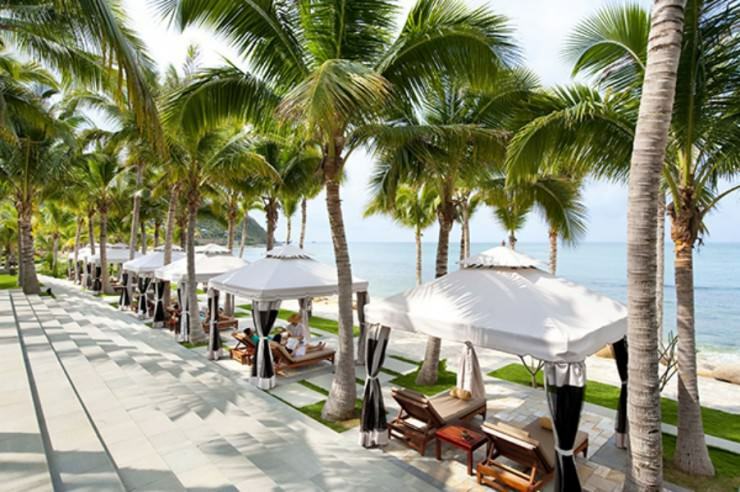 The most popular holiday destination in Thailand has a wide range of activities: from historic sites, to entertaining night life, to luxurious resorts. 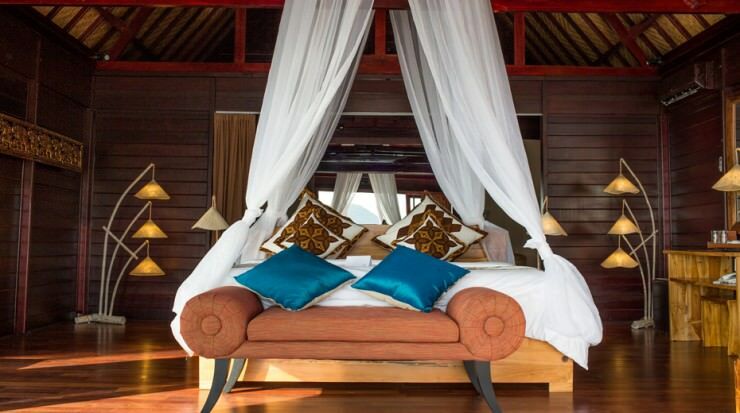 Kupu Kupu resort provides a relaxing retreat for its guests, who are accommodated in the villas right on the beach. 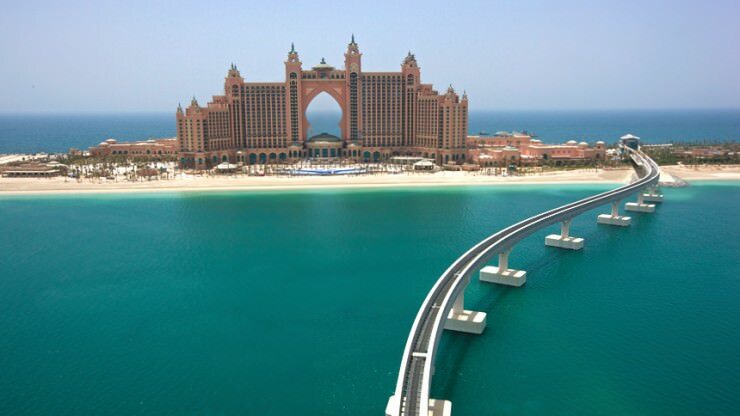 Dubai is one of the most modern cities in the region, located on a coast of the Persian Gulf. 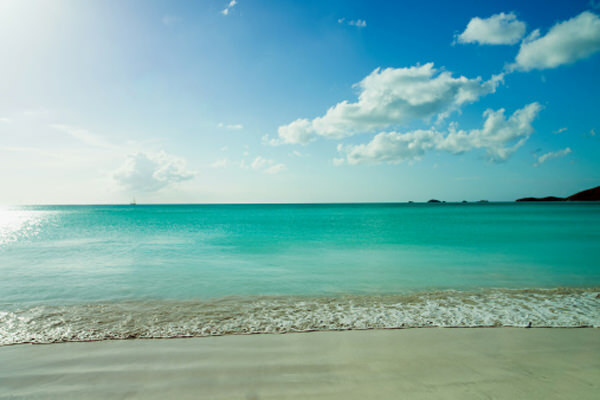 The urban life can easily be combined with a relaxing vacation on the beach. The famous and futuristic Palm Island was developed here. 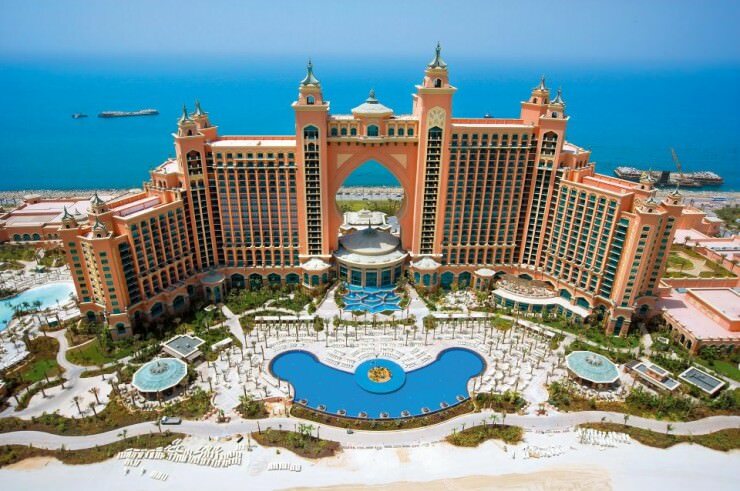 Among many resorts, Atlantis The Palm definitely stands out. 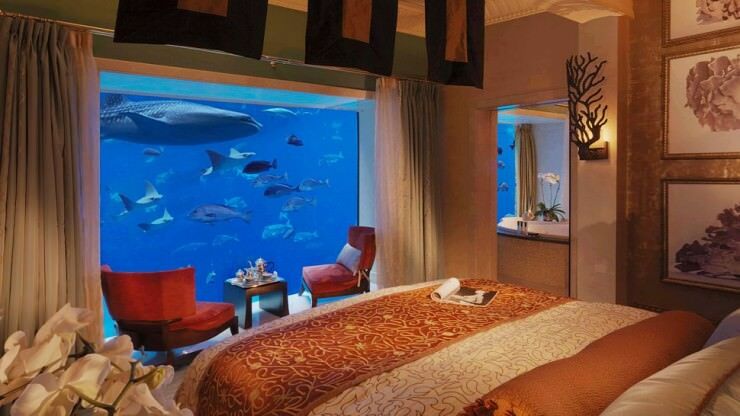 It also has the rooms with the view to its rich aquarium. The region is absolutely one of the favorite holiday destinations. 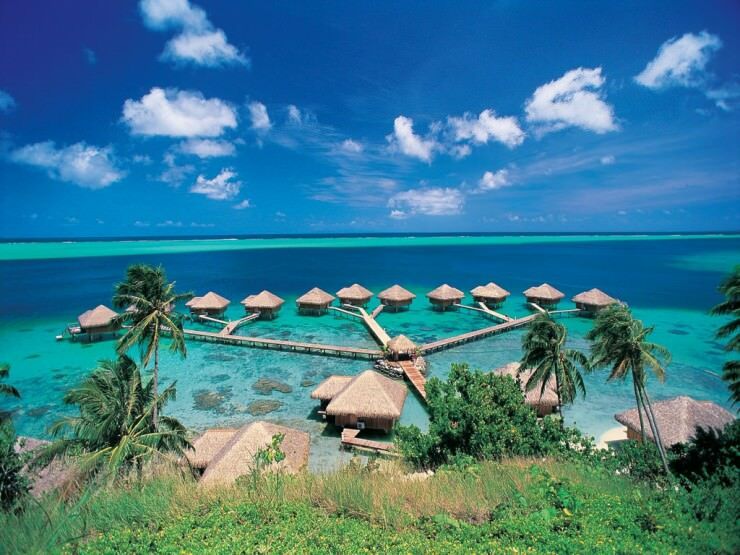 Although Bora Bora is probably the most famous, there are other gorgeous islands, as well. 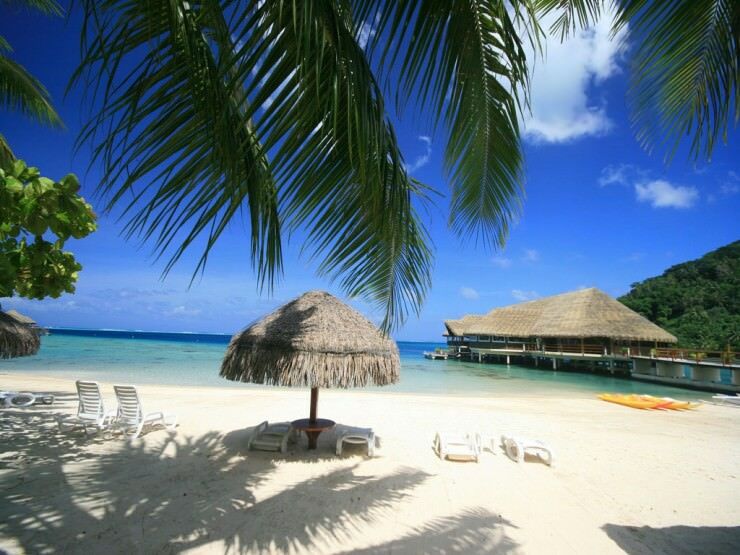 Huahine, for instance, will provide you with a quiet vacation. 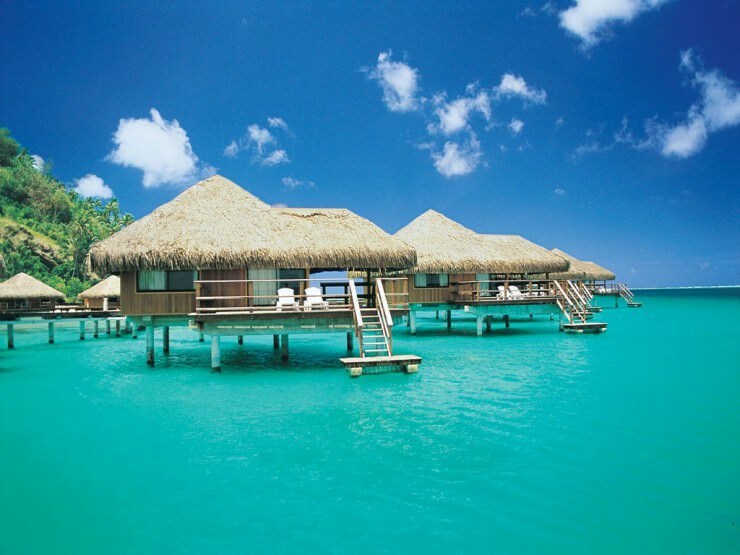 Te Tiare Beach Resort offers a retreat in the bungalows built above the clearest water you will ever see. 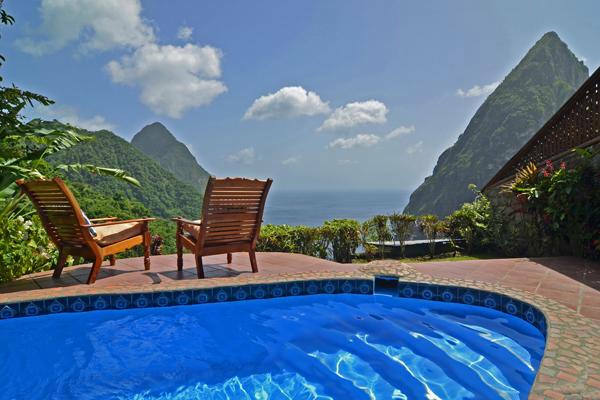 The country has thousands of divine tropical islands with sandy beaches, reefs and surf towns. 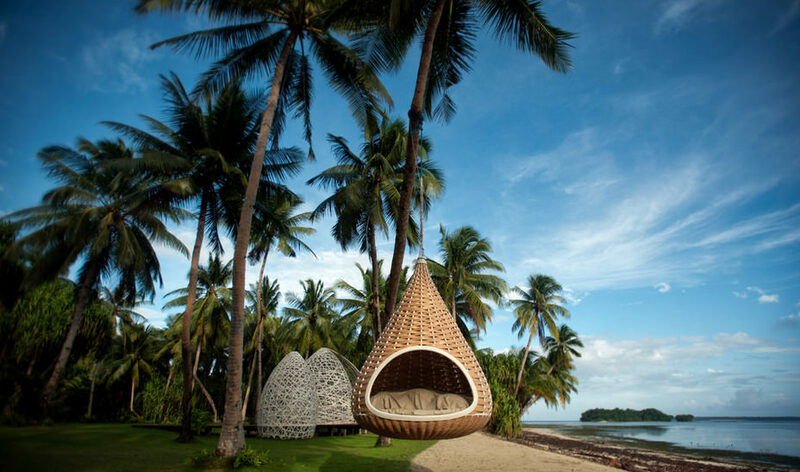 The Dedon Island Resort on Siargao has combined outdoor activities with a luxurious resort qualities perfectly. 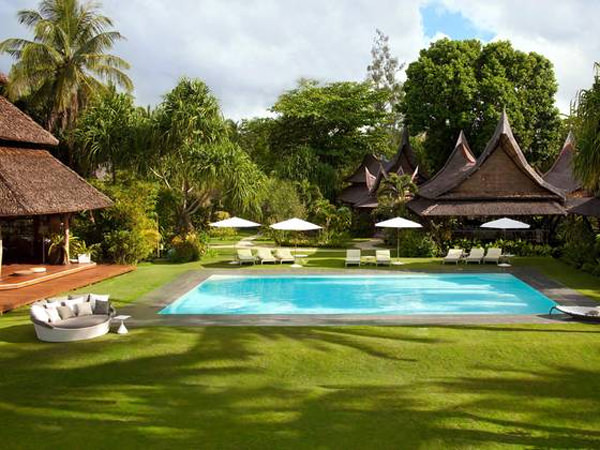 It also has an organic local farming to provide its guests with fresh food every day. 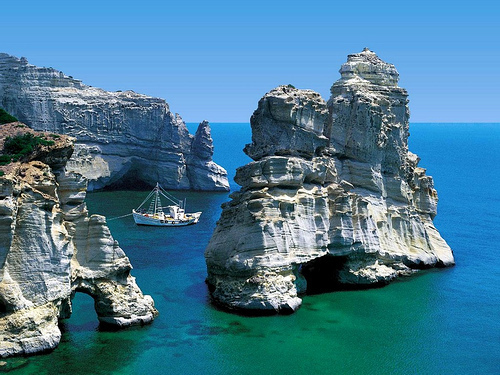 Greece is possibly the most beautiful and fun place to spend your summer holidays. 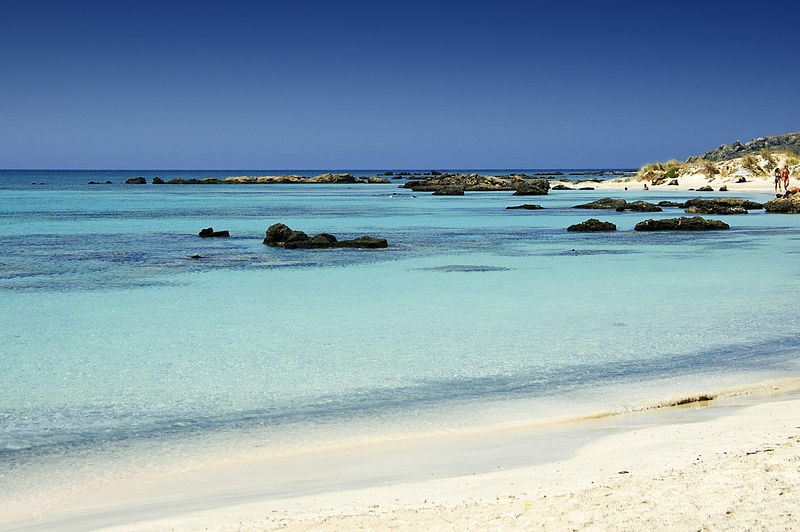 A holiday in Greece conjures up images of idyllic islands, long sandy beaches, sun-bleached ruins and turquoise blue sea. Greece is the perfect destination for tourists, no matter what their age is or what they want to do on holiday. 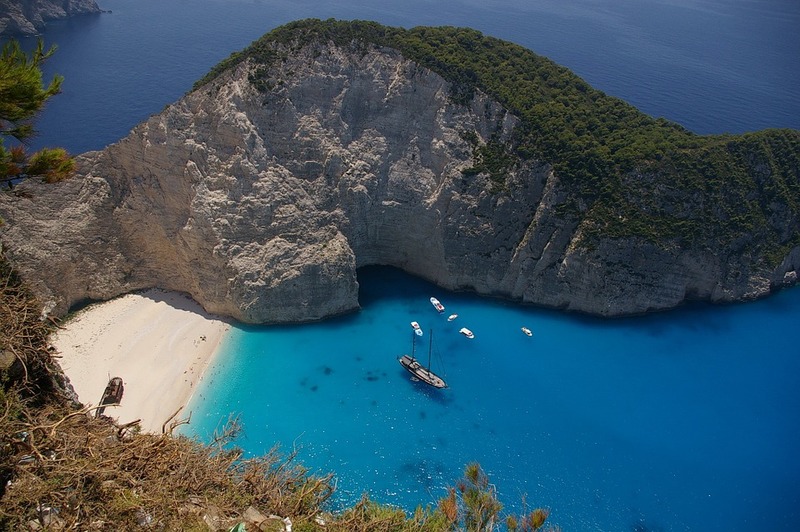 With almost 6,000 islands there is something here for everybody - just take a look at the following pictures of the islands of Zante, Milos and Crete.